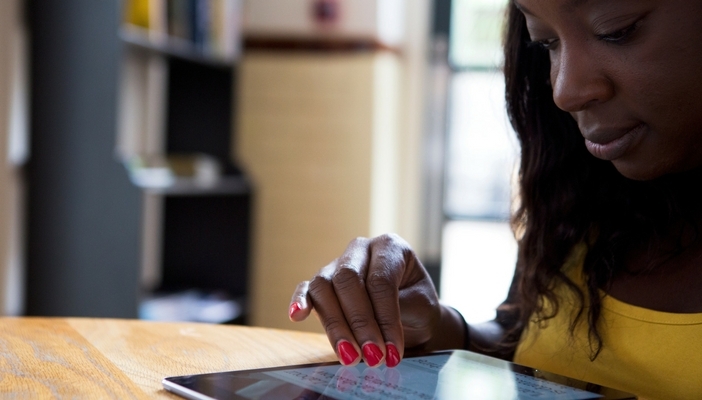 On this page you will find the latest RNIB campaigning news by topic or region. Keep up to date with the latest issues by subscribing to our campaign update enewsletter. 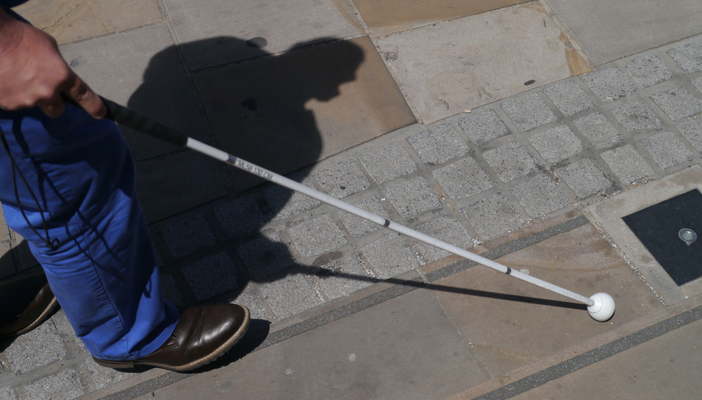 Employment rates increase for the UK population as a whole but remain the same for blind and partially sighted people. What can we do to address this problem? 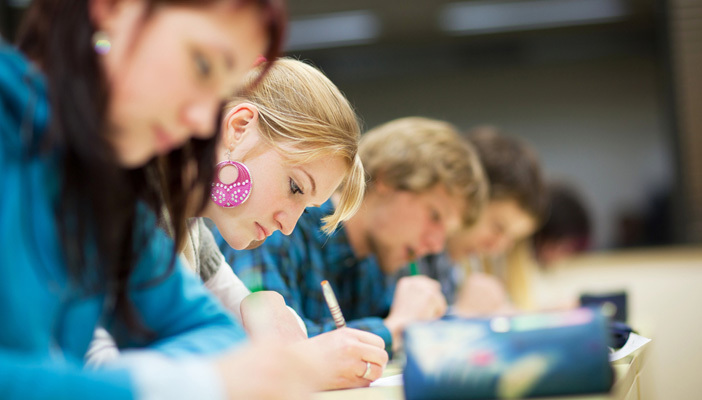 The Education Select Committee has quizzed Ofqual – the exam regulator – on how they are making sure that exams are accessible for children and young people with vision impairment. 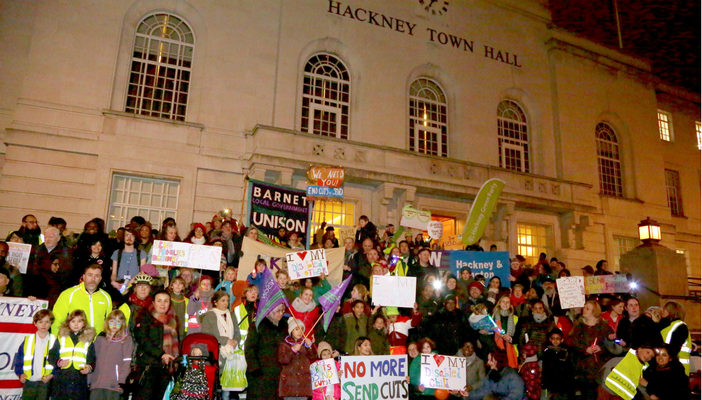 Parents successfully challenge Hackney Council's proposed cuts to support for children with special educational needs and disabilities. 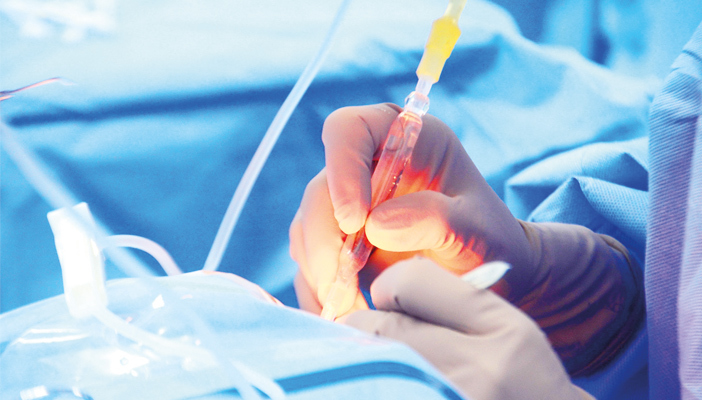 We're getting behind a new campaign that exposes examples of patients being denied life-enhancing treatments, such as cataract surgery. The National Institute for Health and Care Excellent (NICE) publish Quality Standards for Serious Eye Disorders. 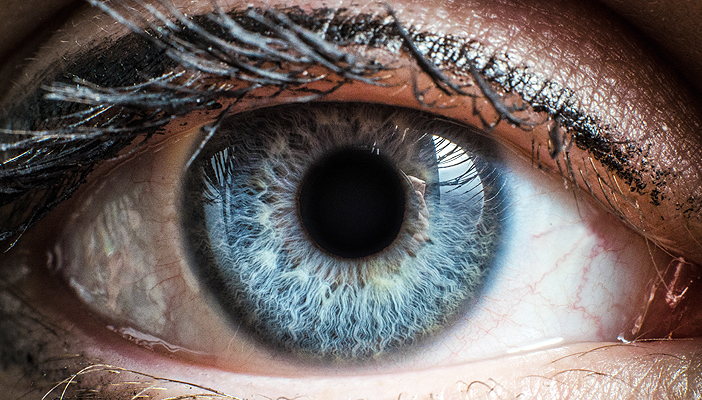 It is the latest in the suite of NICE guidance for eye care. 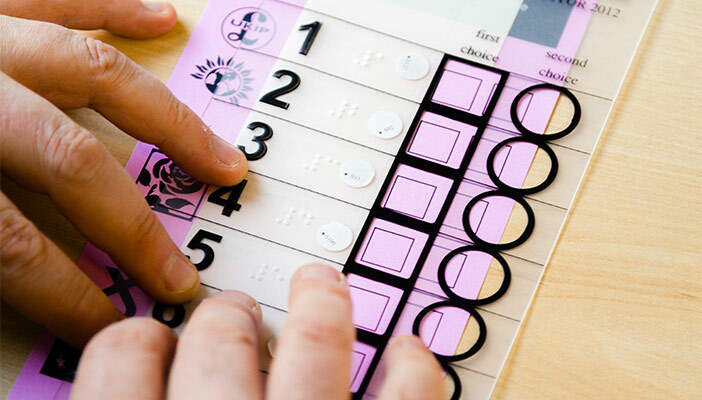 The campaign to improve the accessibility of voting for blind and partially sighted people at elections has gone to the High Court. 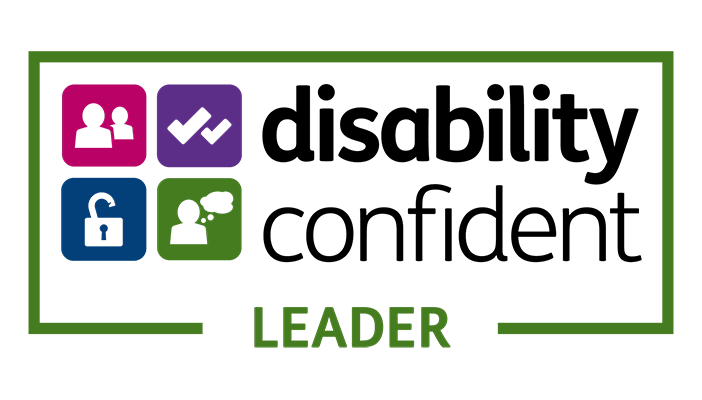 RNIB urges Select Committee Inquiry to take action on improving the accessibility of financial services. 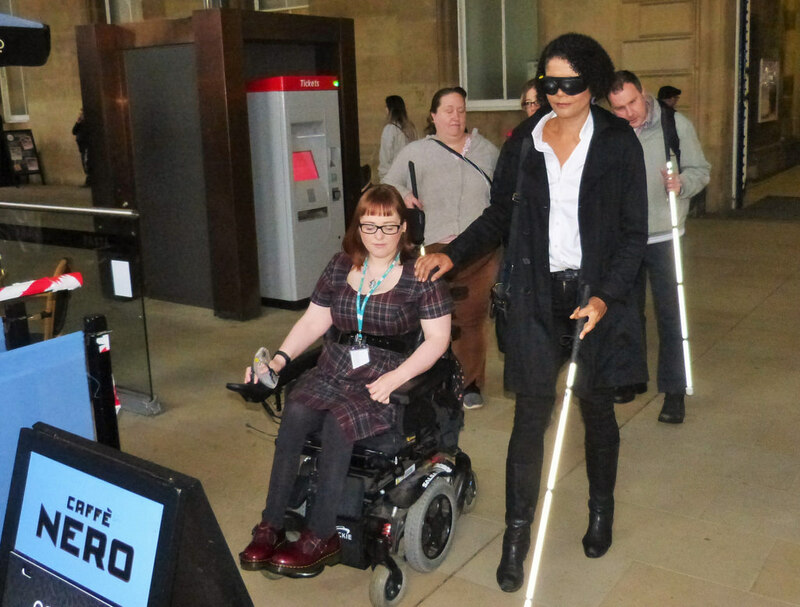 RNIB’s Chair, Eleanor Southwood, has told MPs about the importance of making ATMs accessible, so that they can be used by blind and partially sighted people. Plan for a shared use pathway for pedestrians and cyclists is successfully challenged by local residents. RNIB is increasingly concerned about new cycling schemes that are planned and implemented. 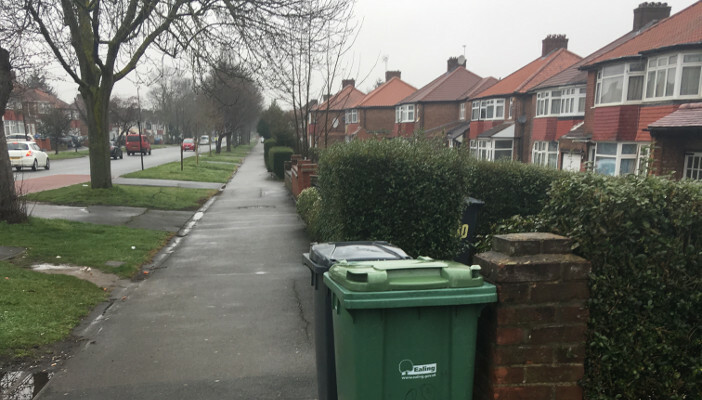 Many local authorities adopt designs that encroach into walking areas, create shared use spaces and potentially place people with sight loss at risk. We raised our concerns with the Ealing Council. A big thank everyone who participated in our survey and focus groups to tell us what would make rail travel more accessible! 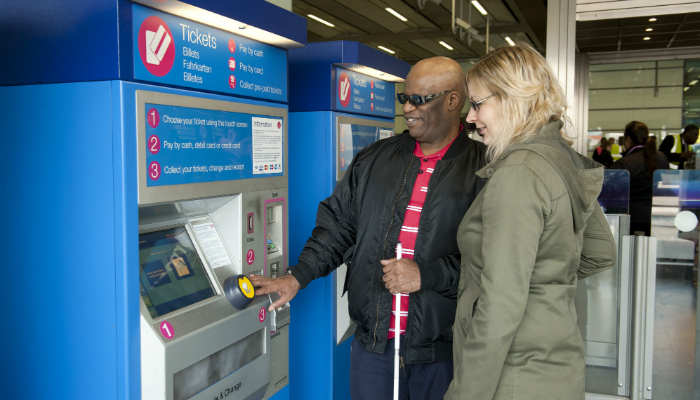 Help shape our response to the Office of Road and Rail consultation and improve assisted travel for blind and partially sighted people. 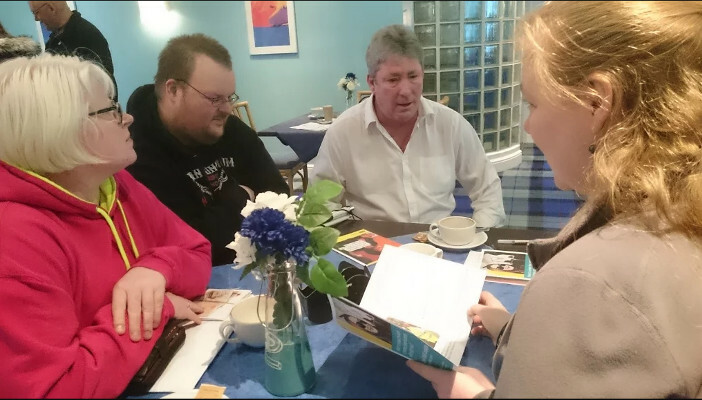 Join one of our local focus groups and have your say. 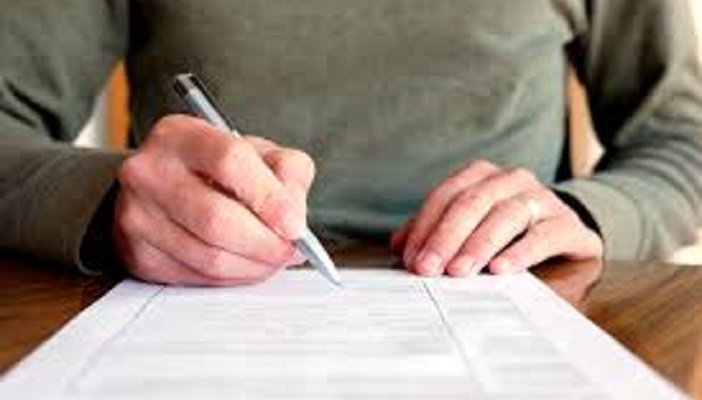 Victory in a legal challenge to an incorrect assessment for Personal Independence Payment (PIP). 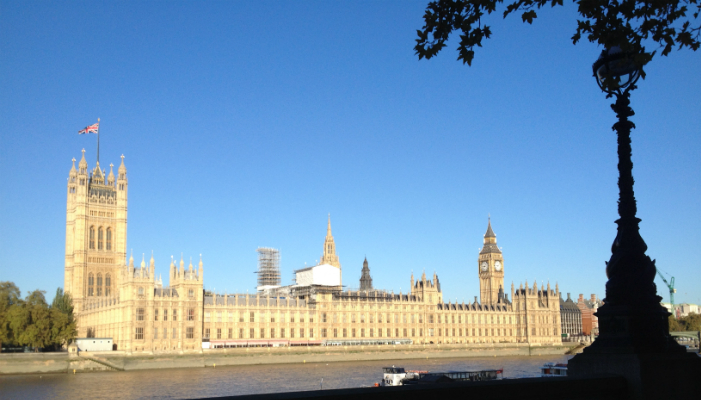 Read our comments on the Government's response to the Work and Pension's Committee reports on PIP and ESA. In the last year more than 700 guide dogs with their owners were refused entry to taxis, shops and restaurants. These companies are breaking the law. 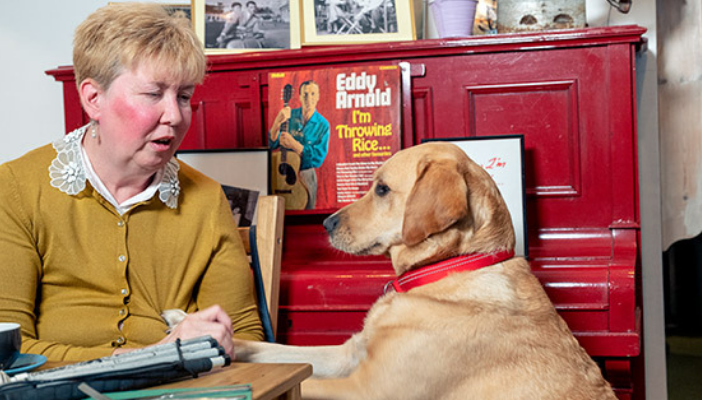 In 2019, we will continue to break down barriers, change minds and open opportunities for people with sight loss. Read our overview of our campaigning priorities in 2019. 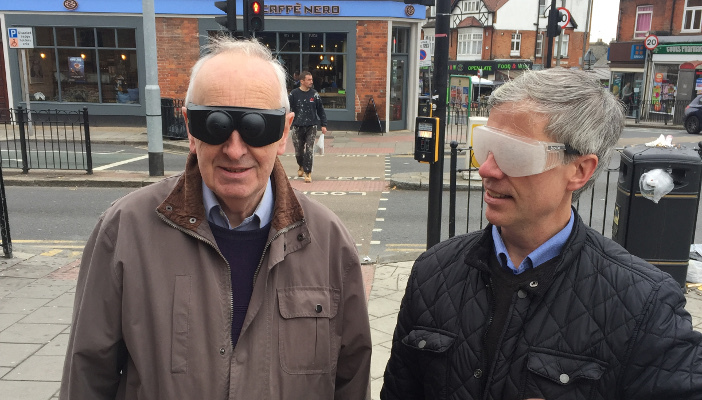 Richard Holmes, Regional Campaigns Officer for London, took two Wandsworth councillors on a blindfold walk on Thursday 27 October to help them understand the frustrations caused by inaccessible streets. 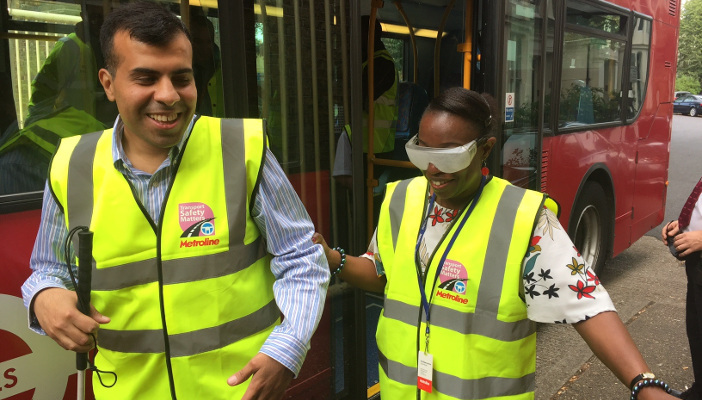 Blind and partially sighted campaigners met drivers from Metroline bus services, for a 'swap with me' event in North London. 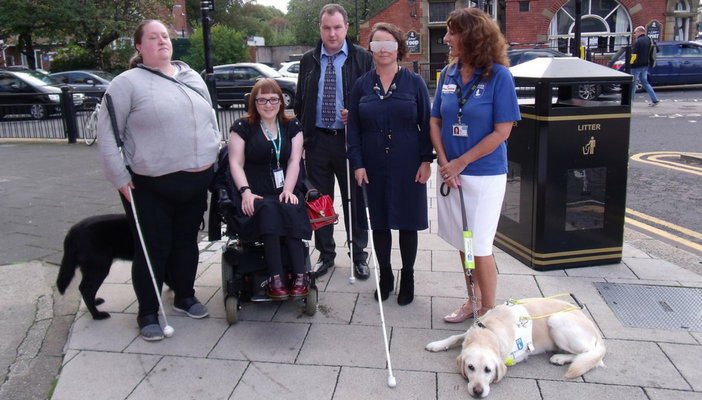 Volunteer campaigners meet Catherine McKinnell MP and take her on a blindfold walk to highlight accessibility issues in Newcastle. 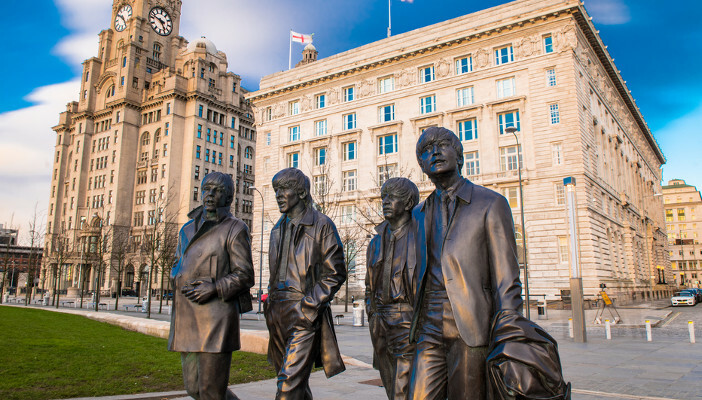 After two years of campaigning, Liverpool council have agreed to adopt a street charter to make the city more accessible for blind and partially sighted people! 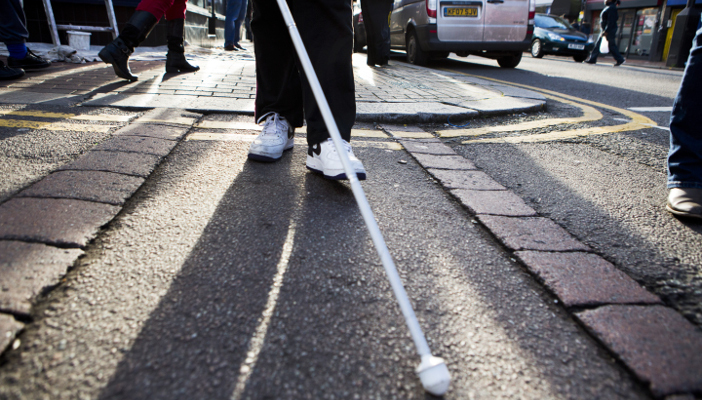 We're delighted that Oldham Council will be adopting a street charter for blind and partially sighted people. 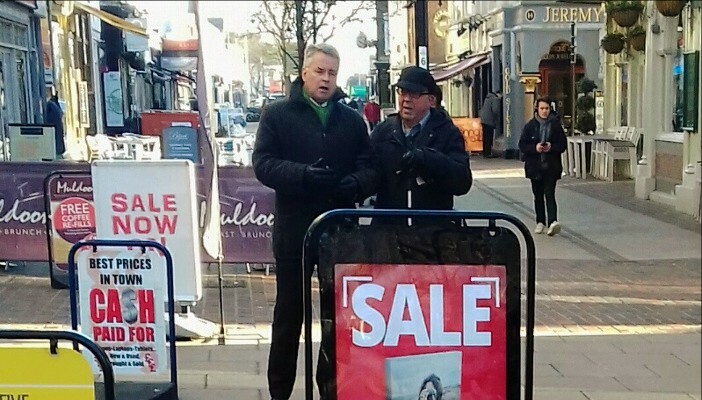 MP Tim Loughton has walked blindfolded through Worthing town centre as part of a campaign to make the area safer for blind and partially sighted people. “Is there any particular stop that you’d like to get off at?" 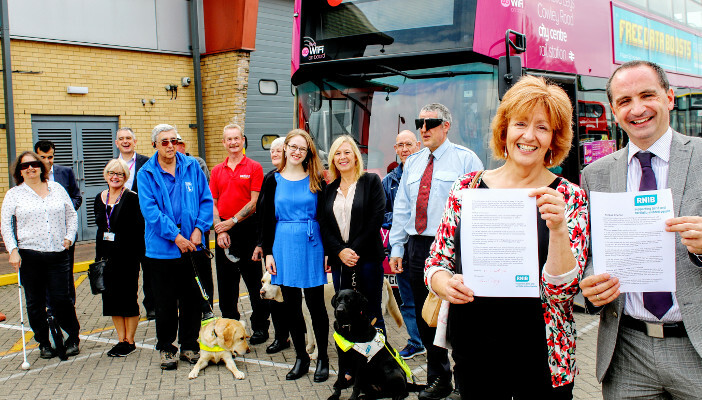 Blind and partially sighted passengers trade places with drivers from the Oxford Bus Company to celebrate them signing up to our Bus Charter. 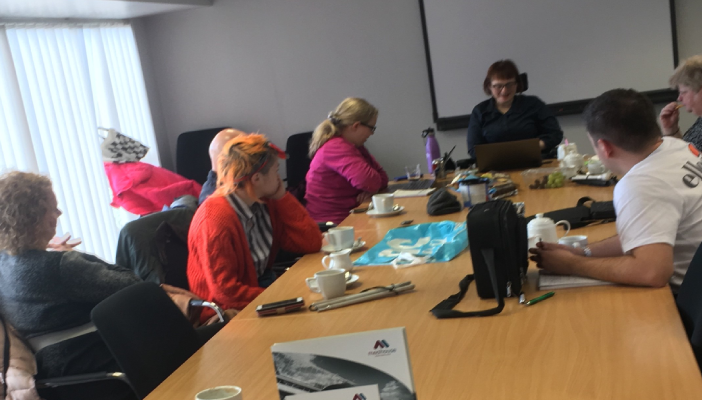 Steve Hyde, Regional Assistant Campaigns Officer for the South West, and Connect Community Facilitator Sophie Fox payed a visit to the Dorset Blind Association on 2 March, where would-be campaigners were given the chance to find out more about RNIBs work. 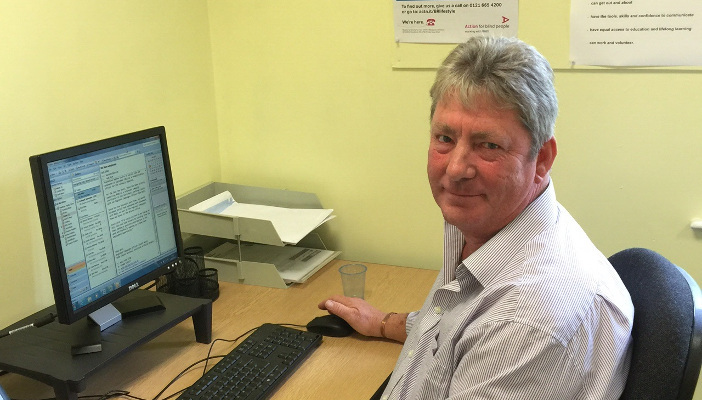 We’re thrilled that Volunteer Campaign Coordinator Steve Hyde has now joined the campaigns team as Regional Assistant Campaigns Officer for the South West. Gain new skills and meet some great people! 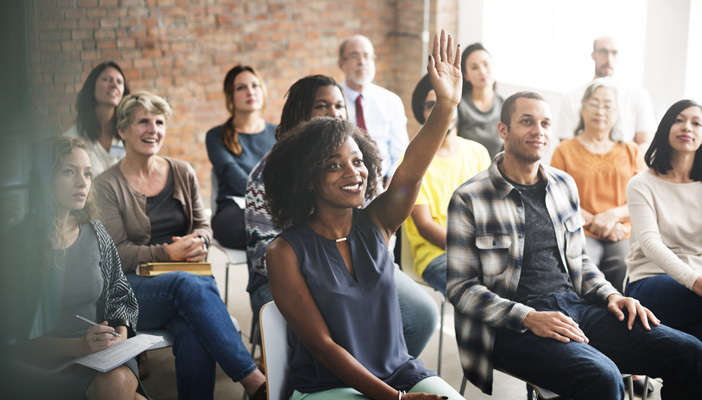 We’re offering a course of ten free training sessions. Book your place now! One day campaigning training session on March 15. Book your place! 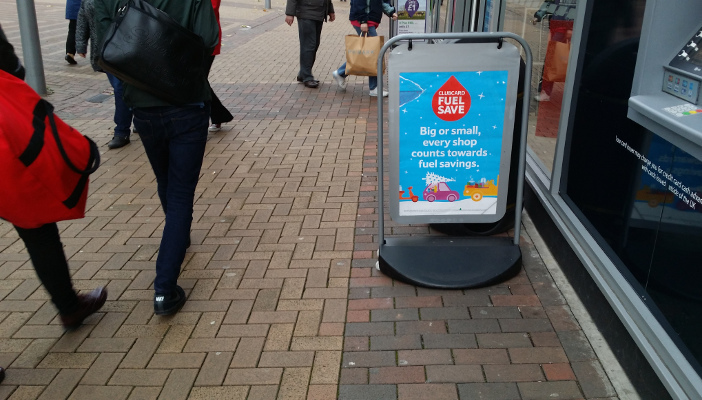 Campaigners in Bradford are celebrating a district-wide ban on A-Boards. 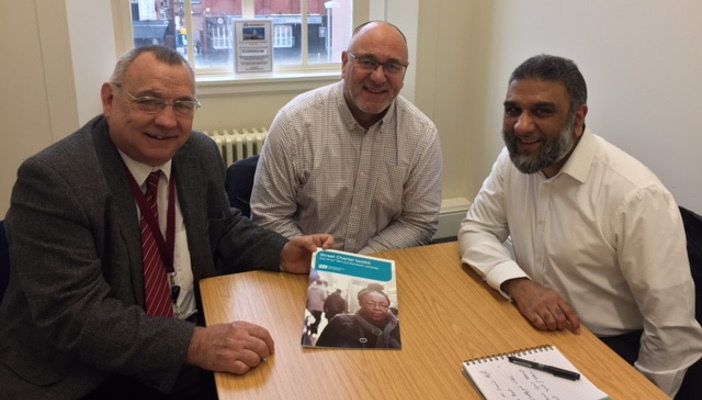 Maqsood Sheikh, our Regional Campaigns Officer for Yorkshire and Humber, has met with Councillor Roy Miller at Barnsley Council to ask for his support to develop a street charter for Barnsley.